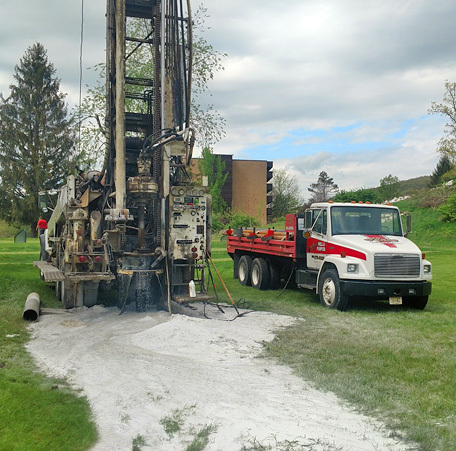 We provide Well Drilling and Well Service in North Jersey, Orange County NY, and Northeast PA, including Geothermal Drilling, Well Repair & Cleaning, and more. Whether you need to add a water well to your home or business, or want to have your current well serviced or repaired, call Ace Well & Pump Co. today. We look forward to working with you.